Can’t wait to try this! 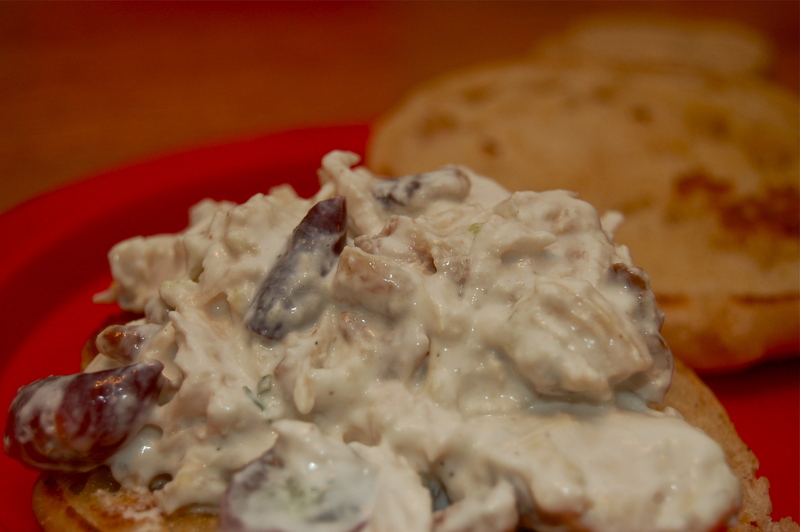 I was looking for a yummy chicken salad recipe a couple of weeks ago when I cooked a turkey breast. Well, I guess that would have been turkey salad, but it’s all poultry, right?